Enjoy your vacation in one of the most beautiful landscapes in the Alps – in Pitztal. You'll discover countless places of natural beauty, fresh air and clear water. settled in the heart of Mother Nature. 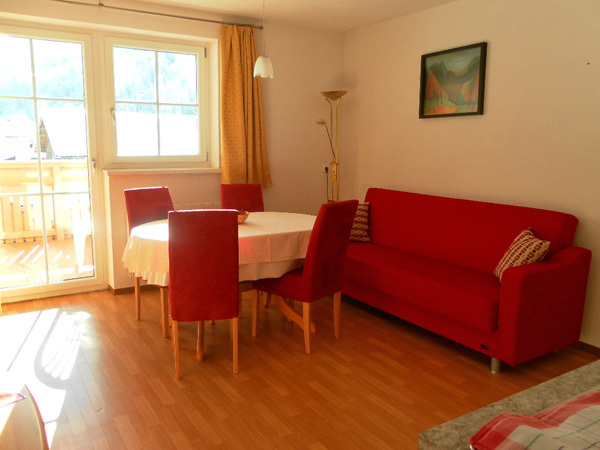 Our apartment-house is situated in St. Leonhard – a quiet located small village. Nevertheless you will find close by (2 minutes to go) a bakery, a small shop, a restaurant, post-office, bank, doctor with pharmacy, as well as the bus-stop. which you can reach comfortably and for free with the public bus – are in reach of 12 km. The skiing area Hochzeiger is about 15 km down the valley. 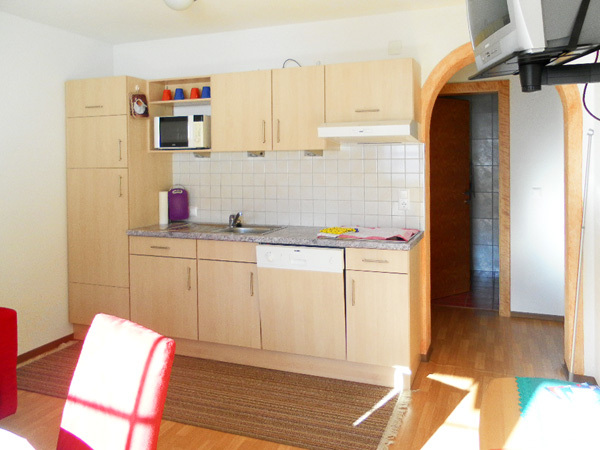 each with 2 separate sleeping-rooms and a sitting-room with kitchen.